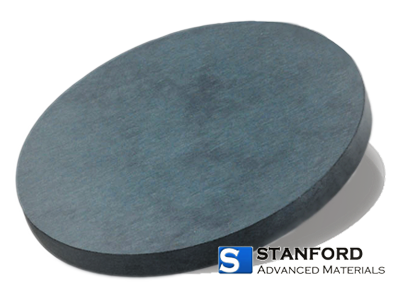 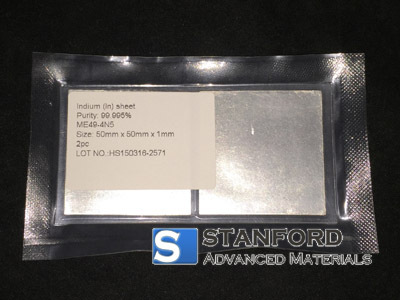 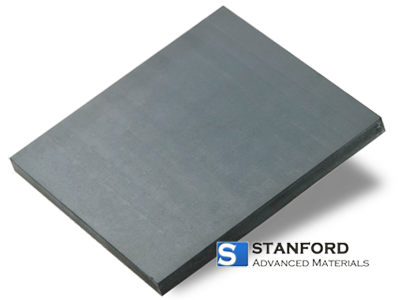 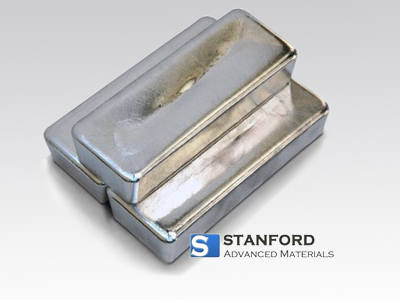 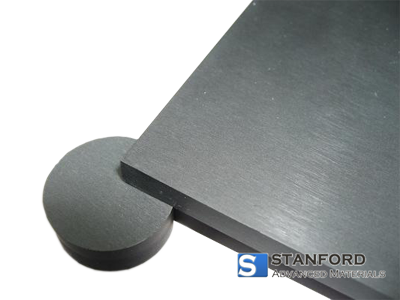 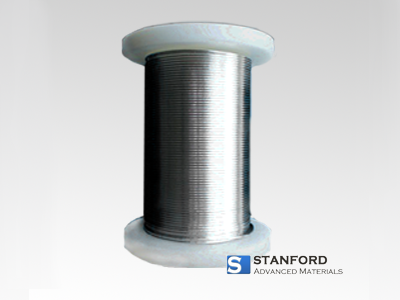 Stanford Advanced Materials (SAM) is a trusted supplier and manufacturer of high-purity indium foil, indium sheet and indium strip and a wide variety of indium products. 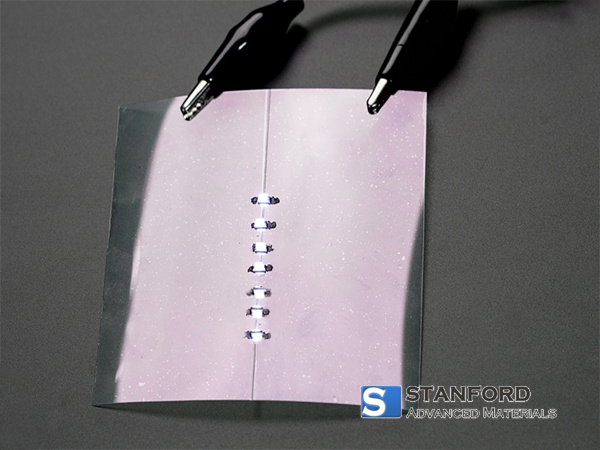 Various dimensions are available upon request. 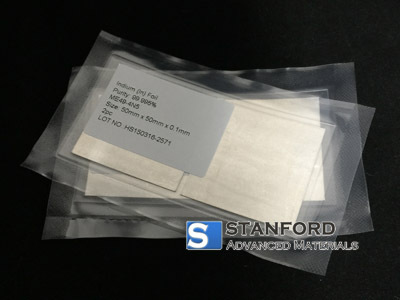 If large quantity or special form is needed, please feel free to contact us. 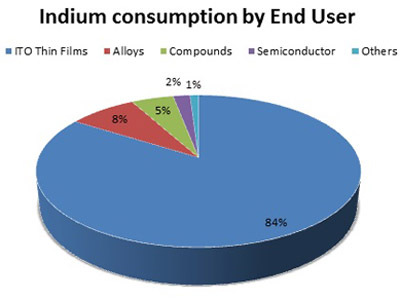 As the pie chart shows, the rise of the flat panel display industry has made ITO the largest segment of the Indium market, becoming far larger than applications of indium foil, sheet and strip. 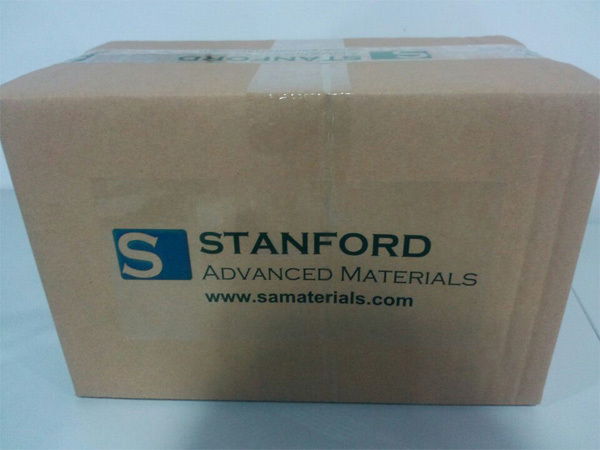 SAM's indium foil, sheets and strips are carefully handled to prevent damage during storage and transportation and to preserve the quality of our products in their original condition.